Adventure racing is a cross between a scavenger hunt and an off-road, multisport race, but where you only complete as much of the course as you are up for. Instead of being measured by distance, ARs are classified by time, and the course time limit is final. 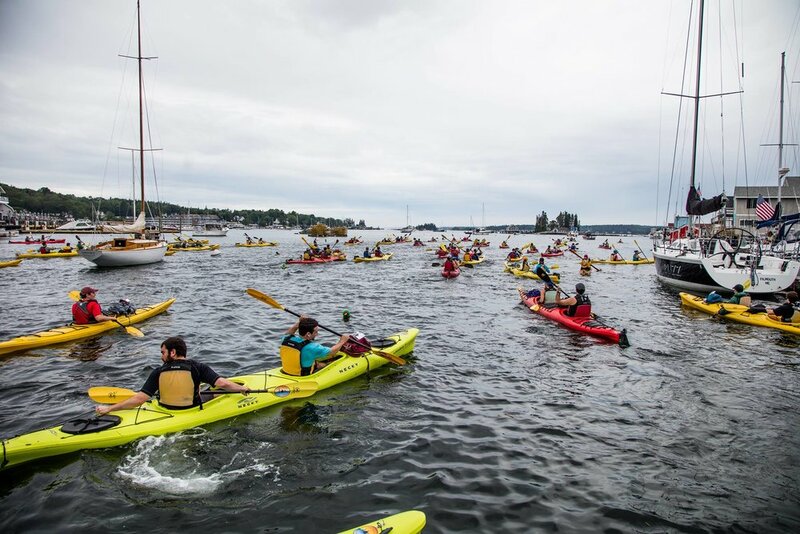 The Maine Summer Adventure Race is a 24-hour race, and is considered the premier one-day race in New England.